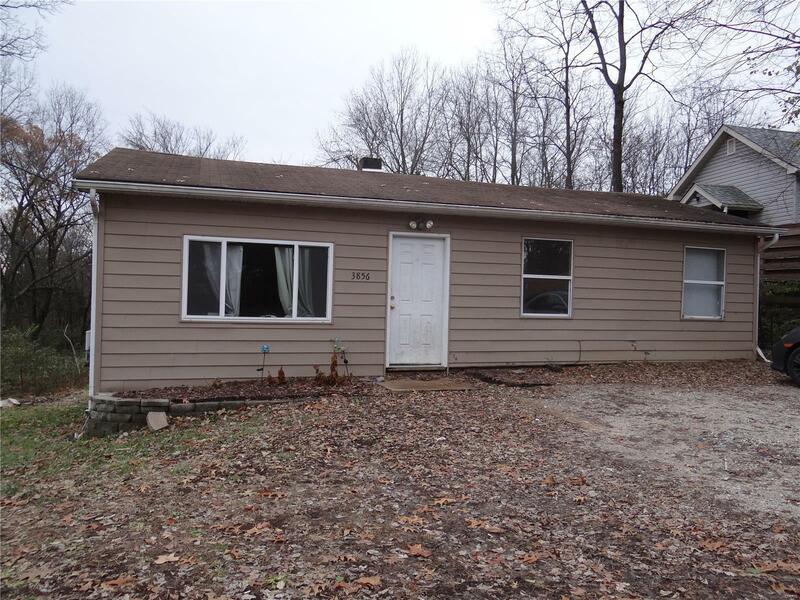 2 bedroom 1 bath home on over 1/2 an acre in Arnold. Great location, close to everything. Make this house your own or build your dream home! Sold as-is, seller to do no inspections, make any warranties or provide any repairs.